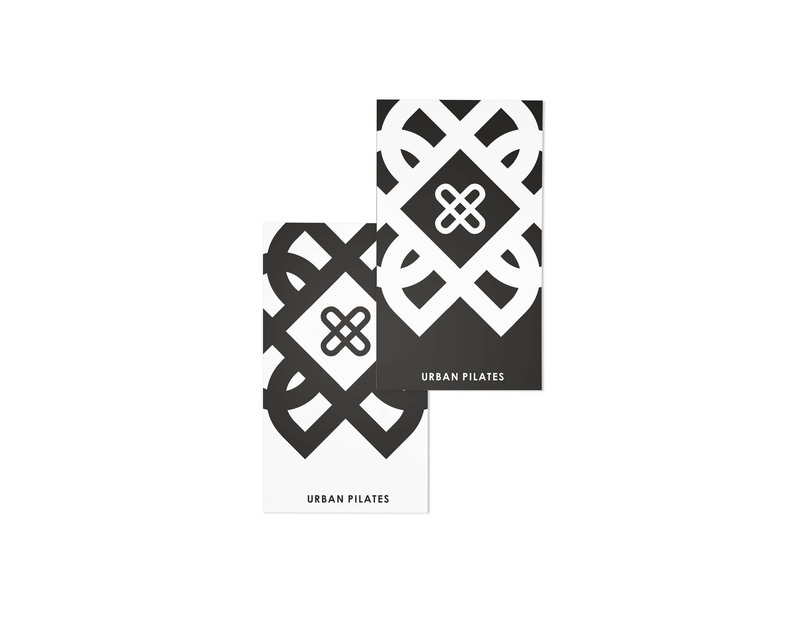 Collaborative branding for Urban Pilates, a company that hosts Pilates classes for an exclusive clientele. 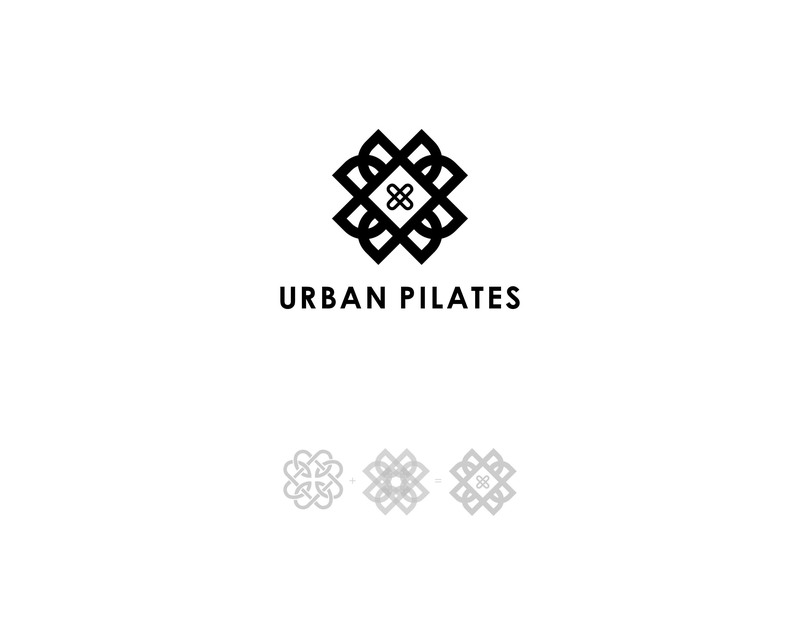 We wanted the logo symbol to be an abstracted lotus flower, to relate to yoga. 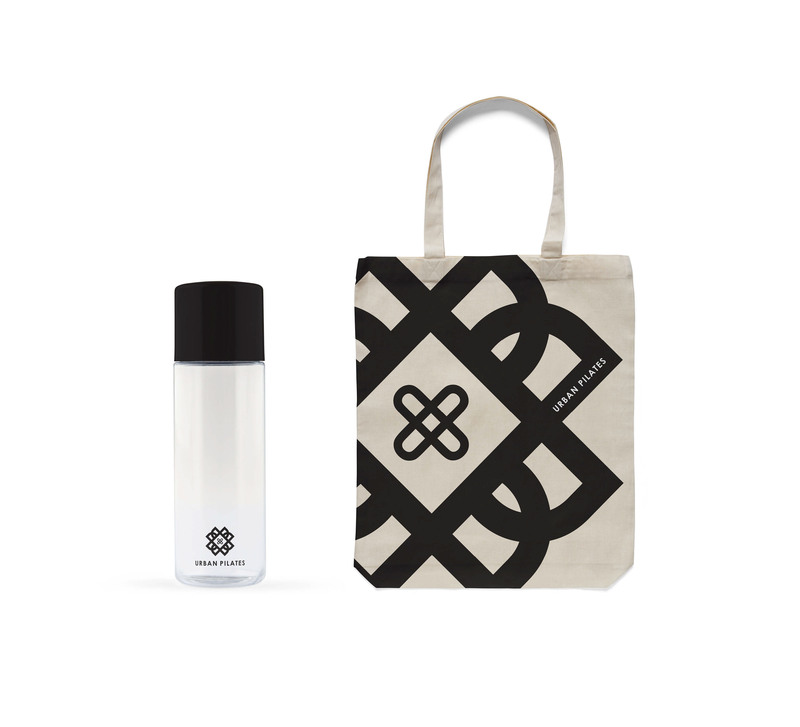 We achieved this by layering the initials "U" and "P" onto a celtic knot. 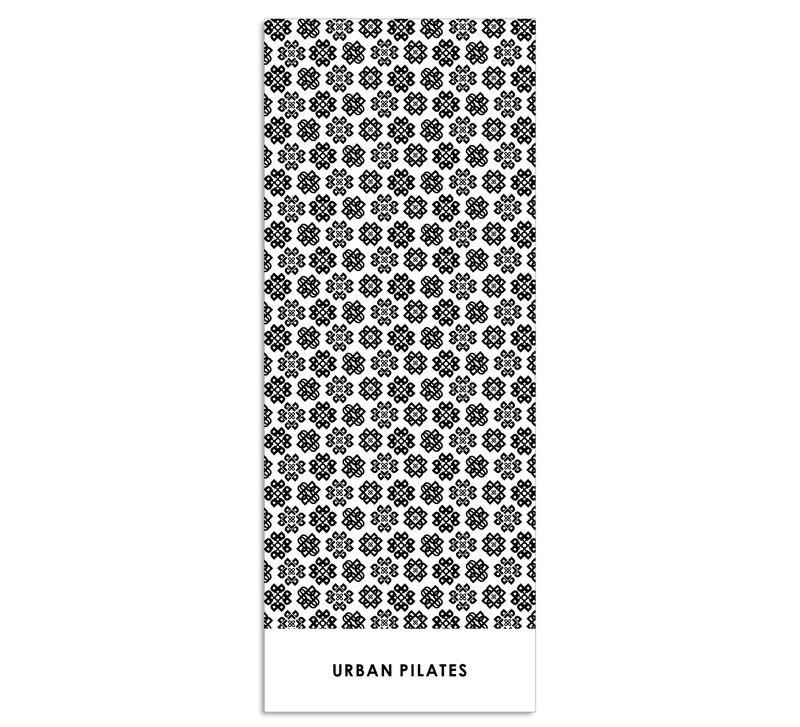 We created multiple symbols using the same system, and constructed them into a pattern, which can be seen on the yoga mat. We chose to use a stark black and white color palette to relay a level of sophistication.